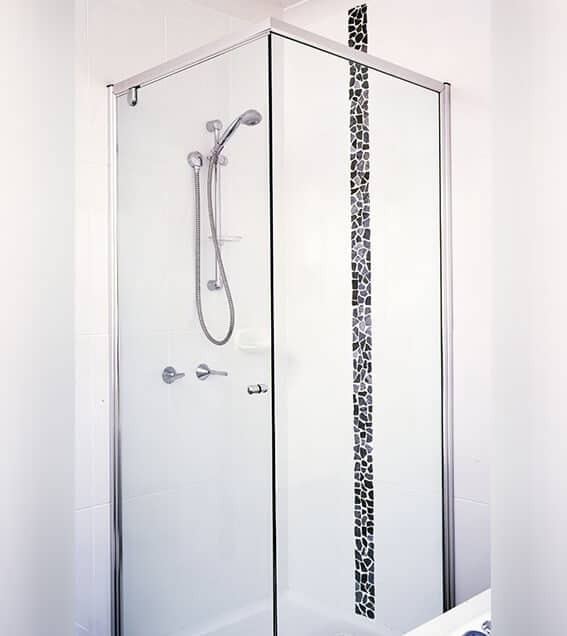 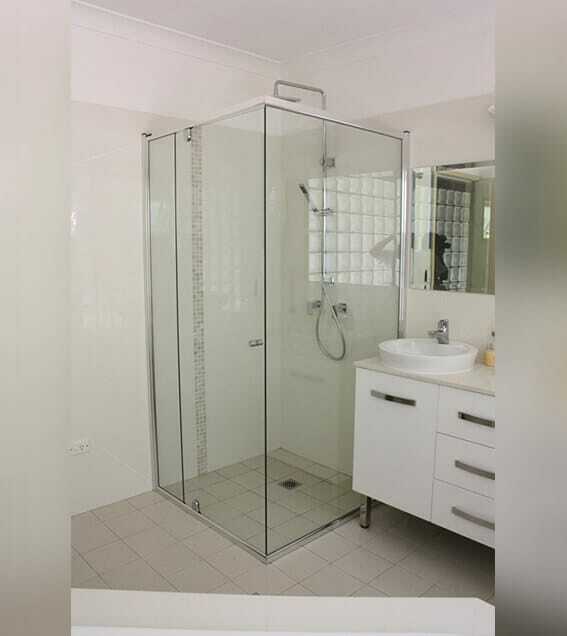 Our semi frameless shower screens are all Australian made and are designed to suit your individual requirements. 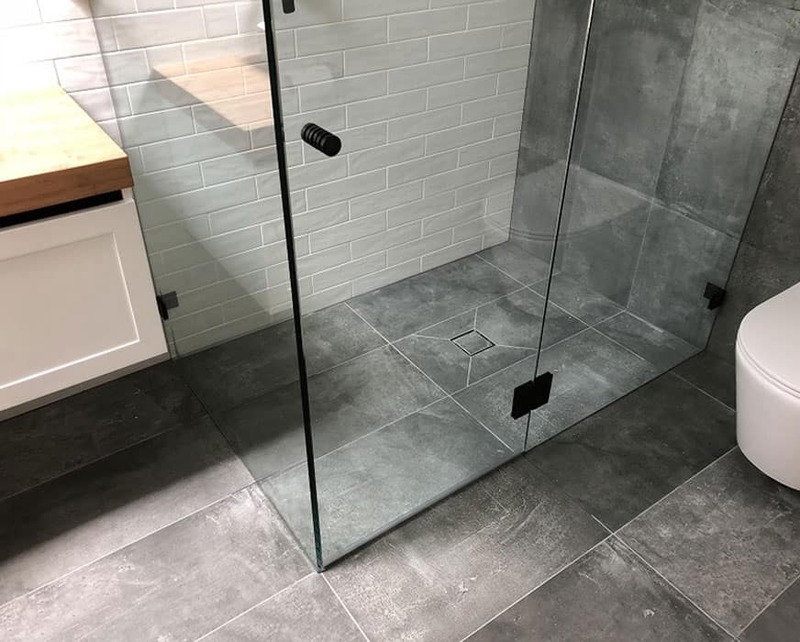 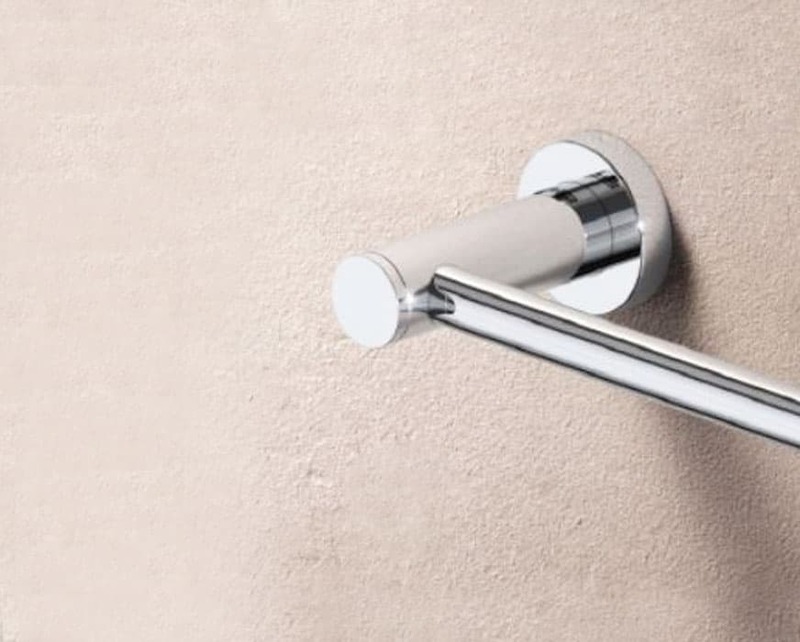 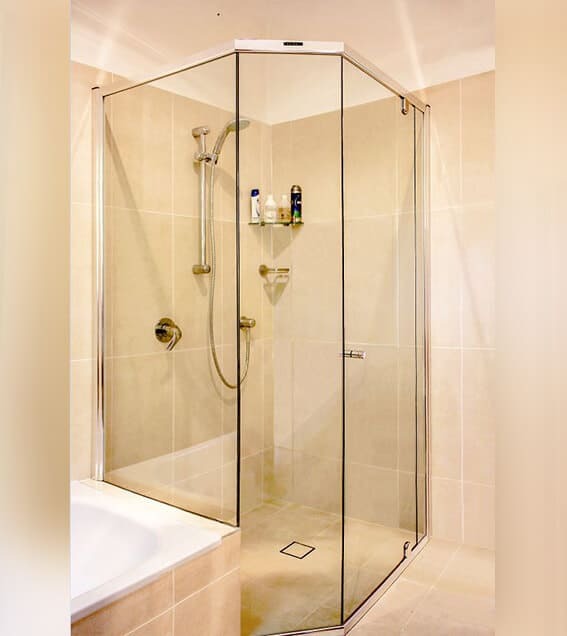 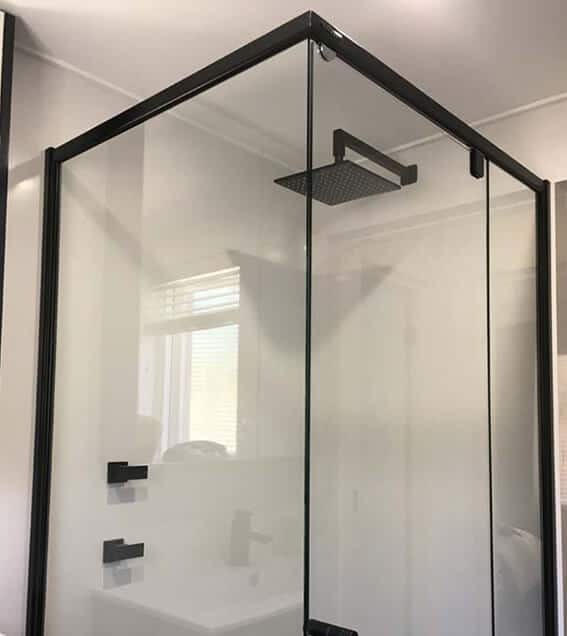 It is a great option if you are after a budget shower screen but still offers you wonderful quality and aesthetically pleasing design. 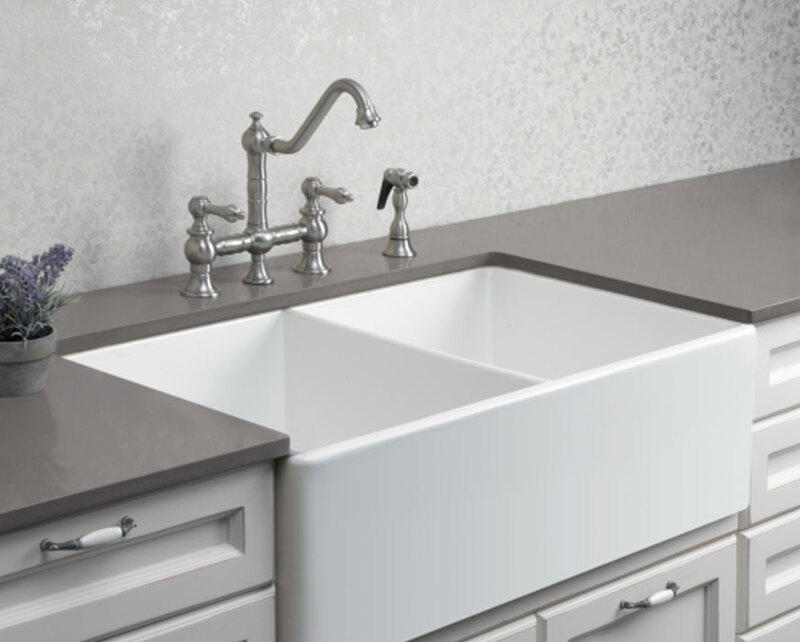 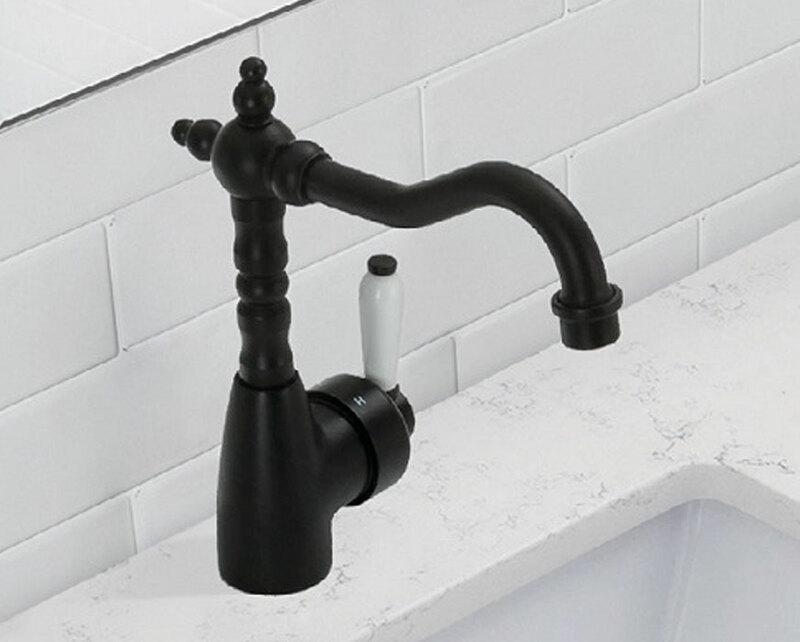 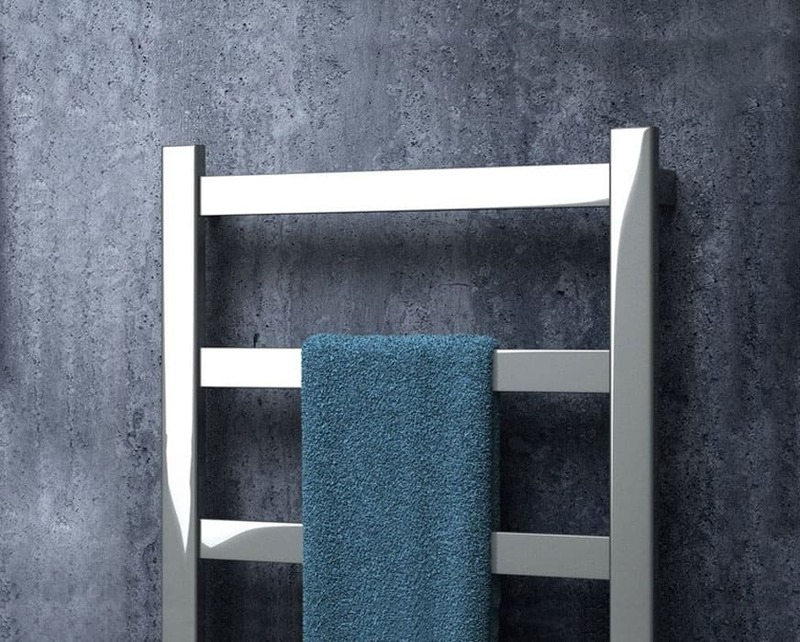 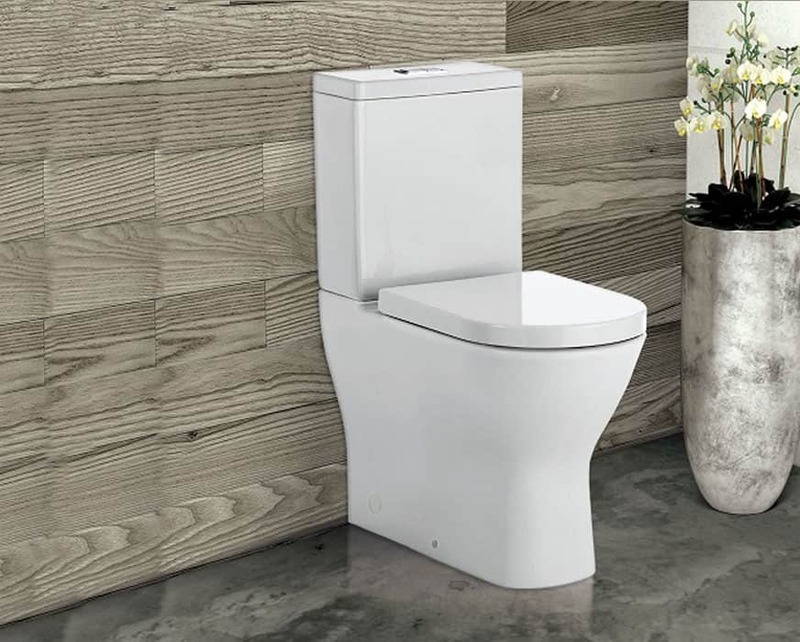 The most popular colour for the frame is bright silver but we do offer a range of anodised finishes such as Bright Silver, Bright Gold, Matt Natural, Pewter, Pearl White, Barley, White Birch and Satin Black. 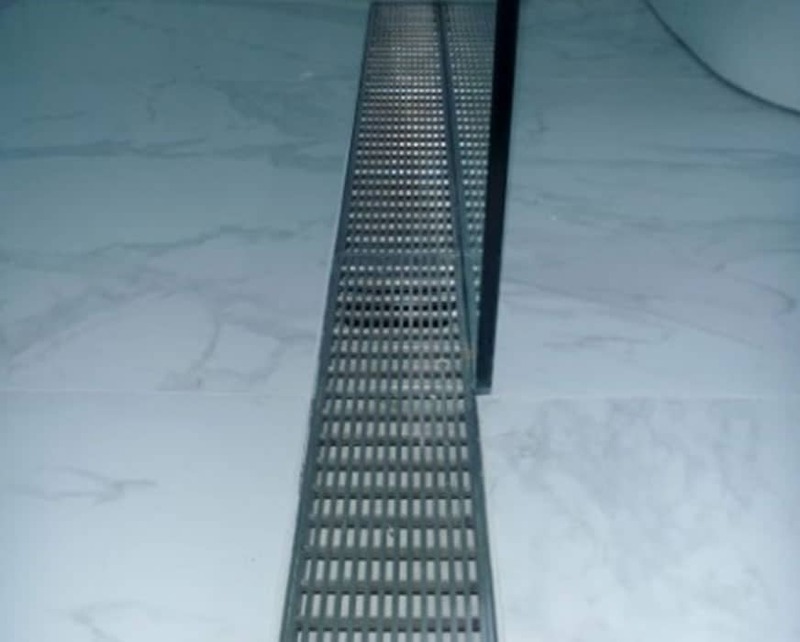 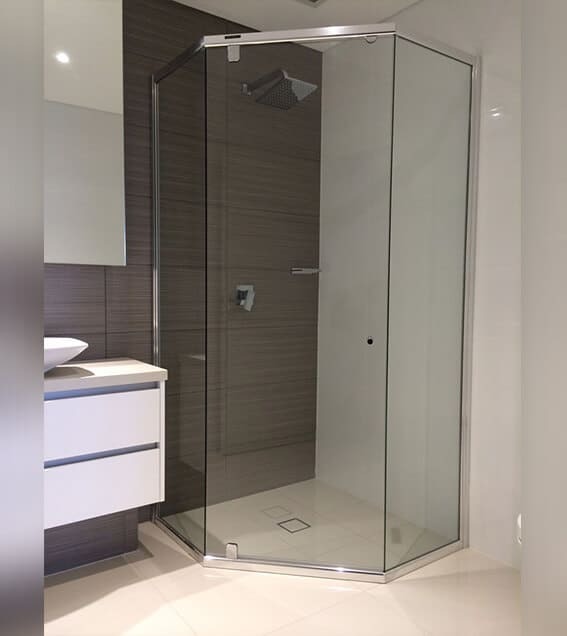 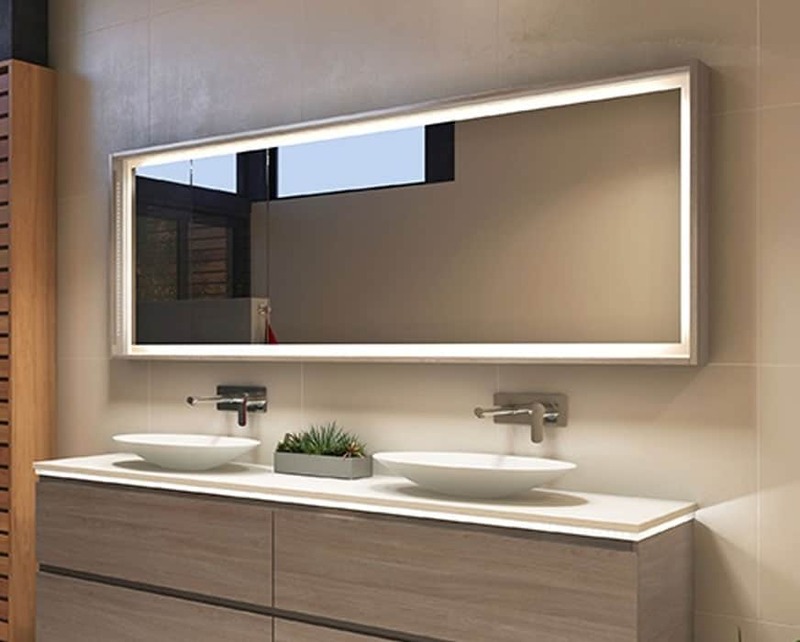 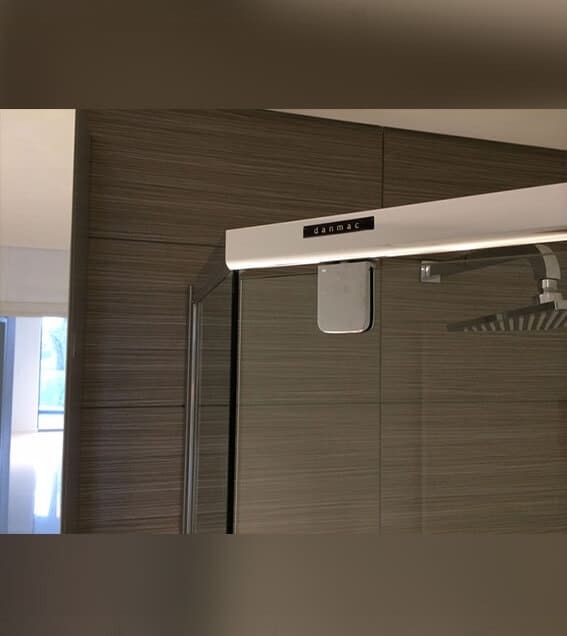 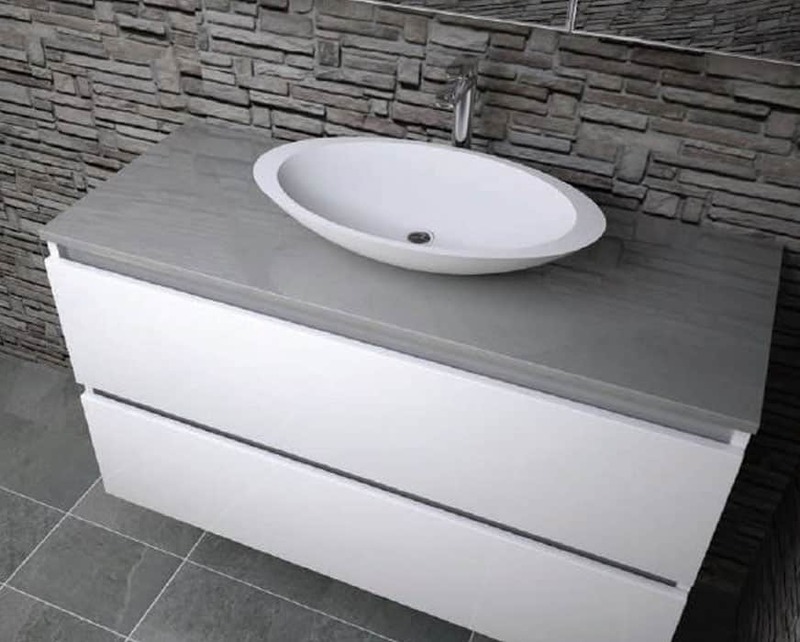 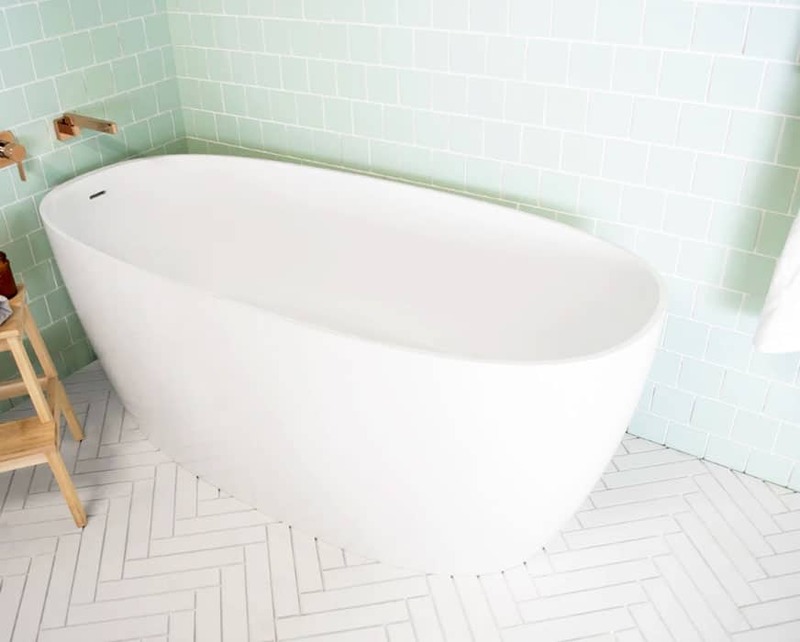 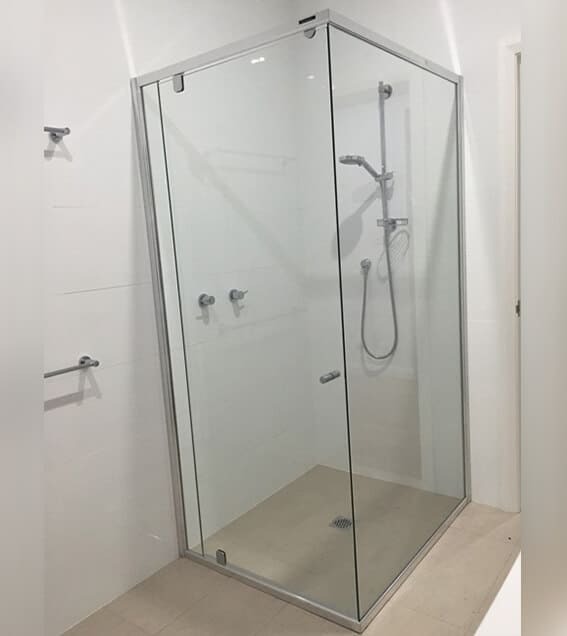 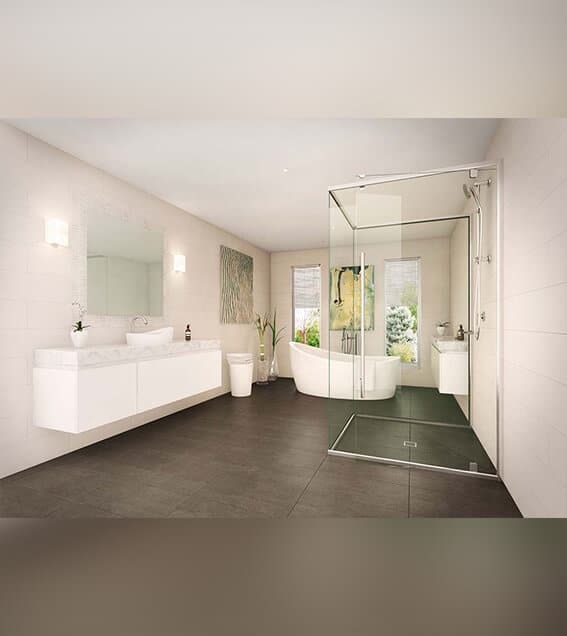 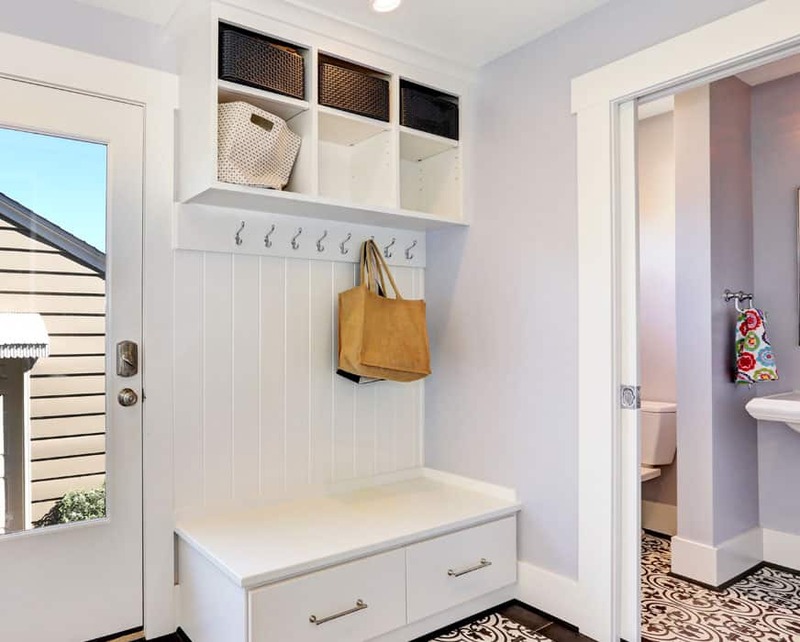 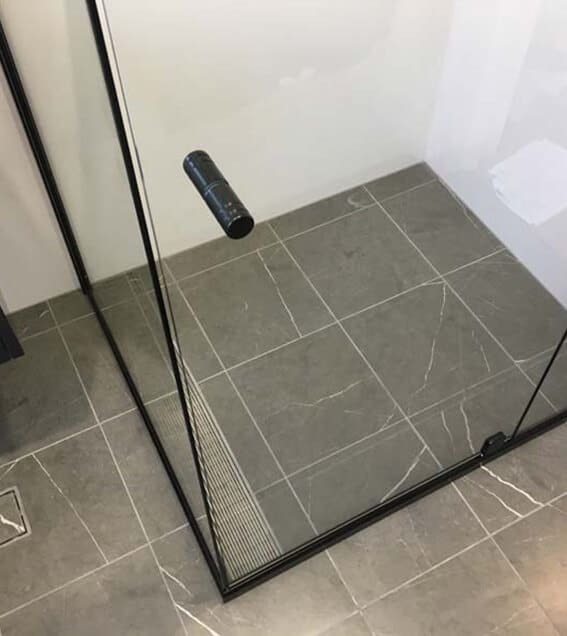 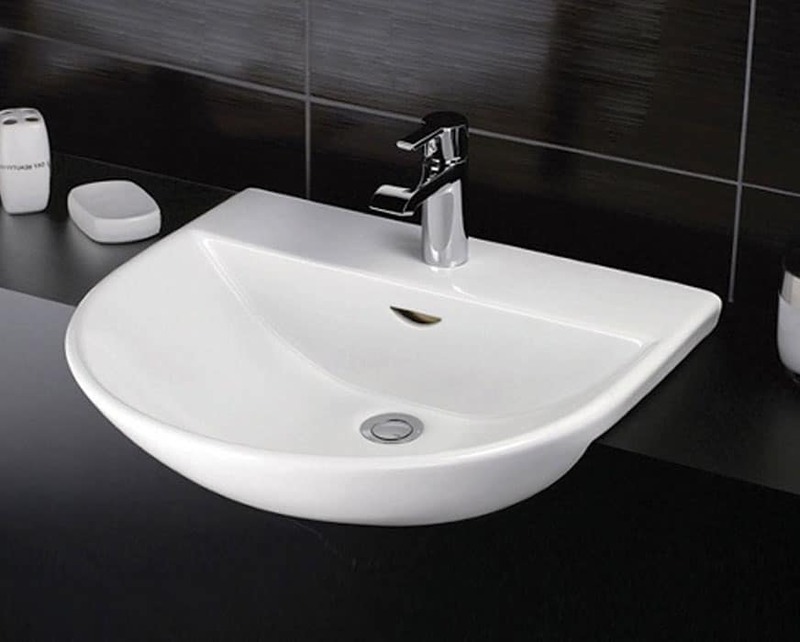 To find out more about our premium-quality seamless semi frameless shower screens, or any of our other stylish and modern bathroom solutions, give us a call on (02) 9967 4488.